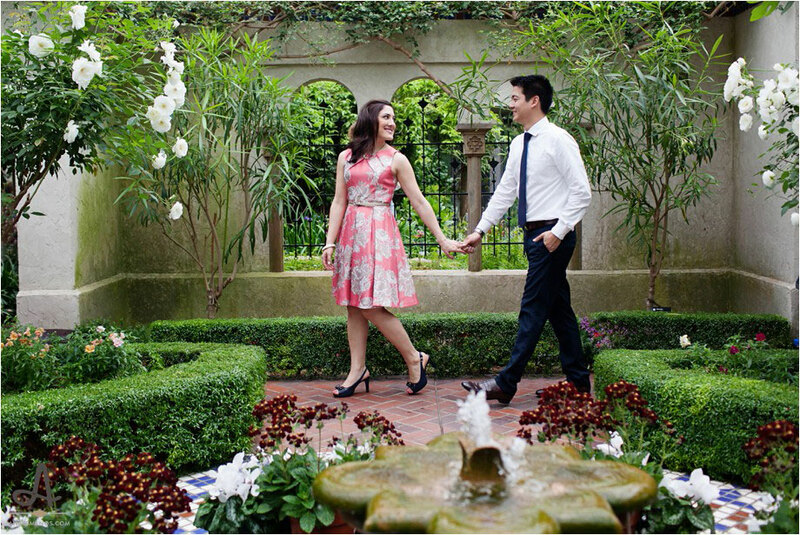 We all know that the first date is crucial as the couple forms the impression of one another in their first meeting. Therefore, it should be hosted in a special way to impress her the most. However, if you are running out of the budget to afford an expensive restaurant and book the table, there are various other natural and man-made places where you can arrange your first date to break the ice without breaking your bank. Visiting a normal park is an old-school idea. 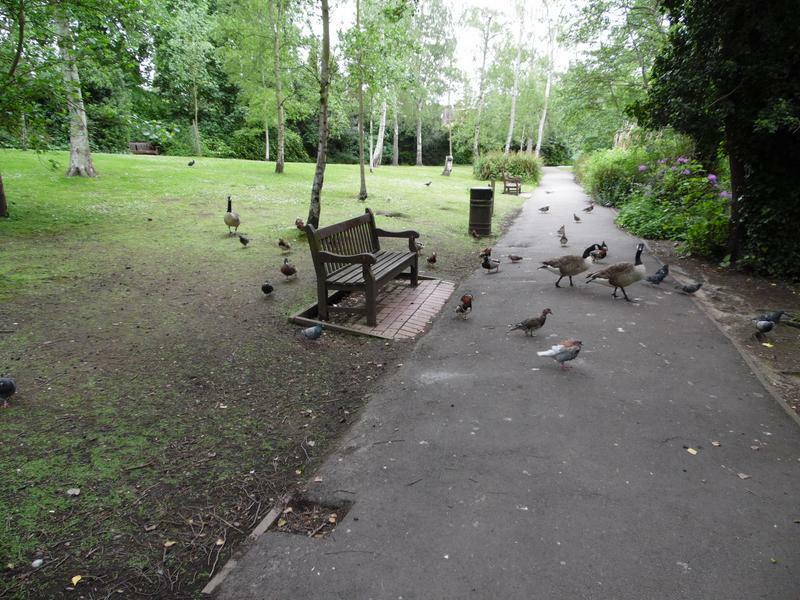 However, you can modernize the idea if you find a park where bird watching and bird feeding is possible. While feeding the bird, you can interact with one another and this kind gesture will certainly make the best first impression. You do not have to awkwardly gaze into each other’s eyes. Even though it is old-school, it is very effective because not many people do it during their first date. 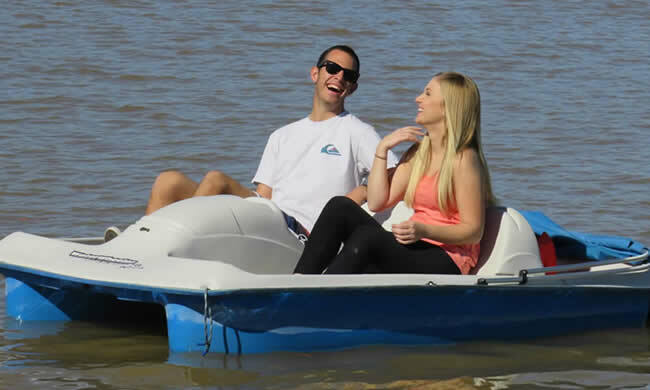 Moreover, it is not very costly and you can spend an hour or two sitting close to each other and paddling the boat and the conversation will be easy going. While some amusement parks are very expensive, there are many which are relatively cheap yet there are various fun rides available. 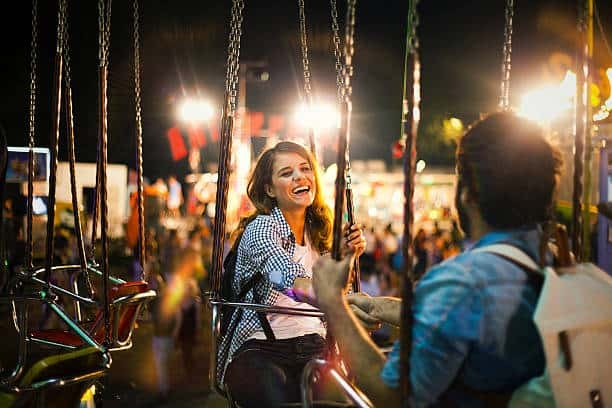 While in those fun ride, you can get close to one another but you should always ask her if she is comfortable before buying the tickets of various rides. This will show that you care for her and there is enough place to visit and have a sweet conversation. A botanical garden is the best place for the first date as the environment is full of positivity and there are wat bodies around which you can sit on the bench and have a chat. Moreover, we two can watch the sunset and get to know about each other. This is what most people do these days. They do window shopping while interacting with one another, sit on the benches provided there, some lunch or dinner in the restaurants present there and even watch movies. However, watching a movie is a waste of time though a great way to show you got money. There are various tourist spots in a city and visit that one which none of you have visited before. Therefore, it will be adventurous and you can visit it a few days ago to know the route so that there are no awkward moments and distractions in finding your way. There must be places to sit and have the first date conversation. Previous article 5 Types Of Males Exist That Women Should Know About!